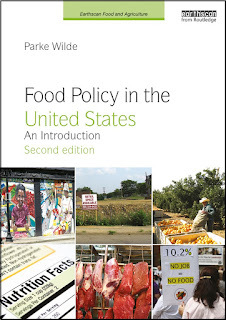 U.S. Food Policy: Do pork producers want the right to vote on their checkoff program? I am always glad to see you write about this topic, Parke. I was a small pork producer in 2000 and I voted in the first election. The simple vanquishing of a democratic vote still smarts to this day. A lot of family farm advocacy efforts went into securing the first vote and fighting Veneman's decision to ignore the results. I have two worries about this new effort. One, there are even fewer family farm pork producers left to vote this thing down. And two, I don't sense the energy exists in the family farm activist community to take this one on again. It remains a noble charge.